This post is sponsored by Earth’s Best Organic®, but the content and opinions expressed here are my own. Going organic with my family has been a new goal this year. It’s something I haven’t paid too much attention to in the past, but as my son is getting closer and closer to one I wanted to change things up a bit. That’s why I recently started him on Earth’s Best Organic® Infant Formula. 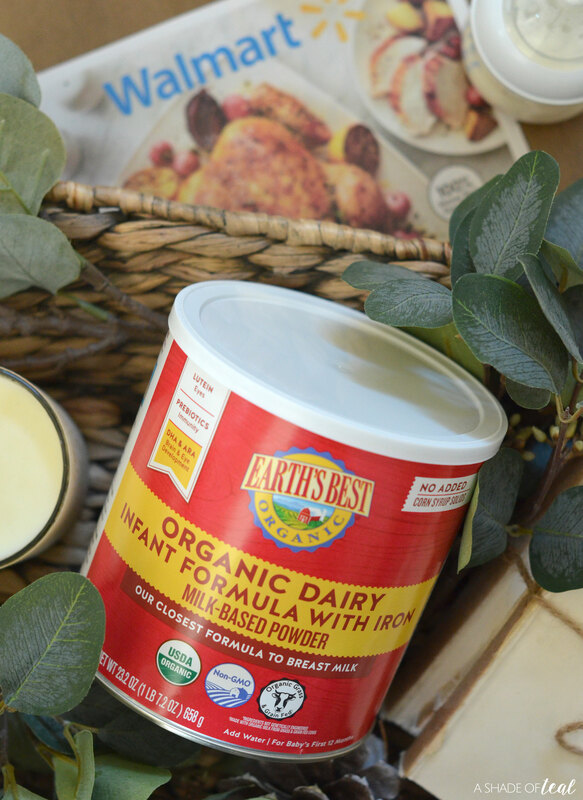 Breast milk is the first choice for infant’s growth and development but if and when you choose formula, you can feel good knowing there is an organic choice – Earth’s Best Organic®. I wanted to make sure he’s continuing to get the nutrients he needs while also making sure I only use organic products. I’ve also been trying to teach my daughters about why going organic is not only better for us but why it also helps the environment. 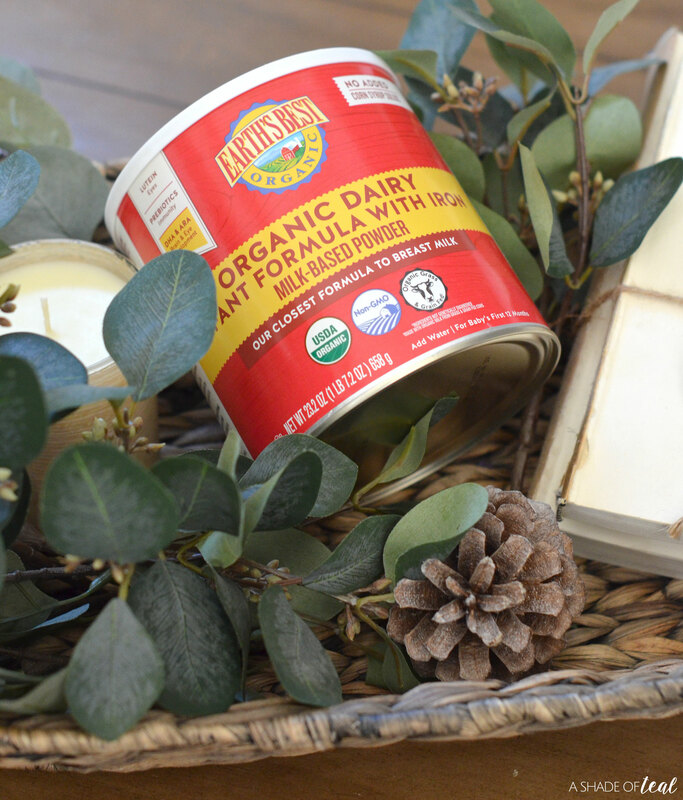 My oldest daughter has been fascinated with learning about what’s organic and what’s not, and being able to show her first hand the products we personally use is a plus. 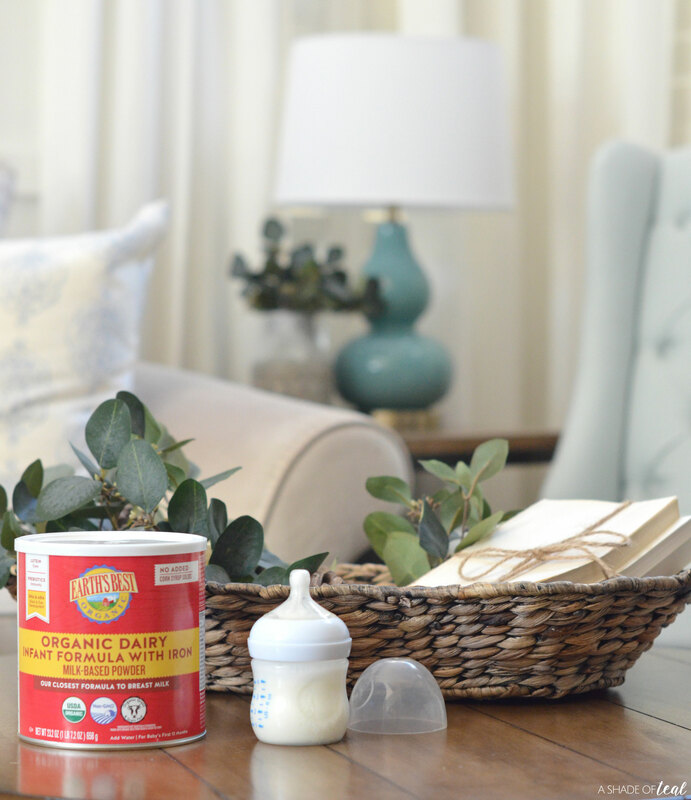 Want to know more about Earth’s Best Organic® Infant Formula? 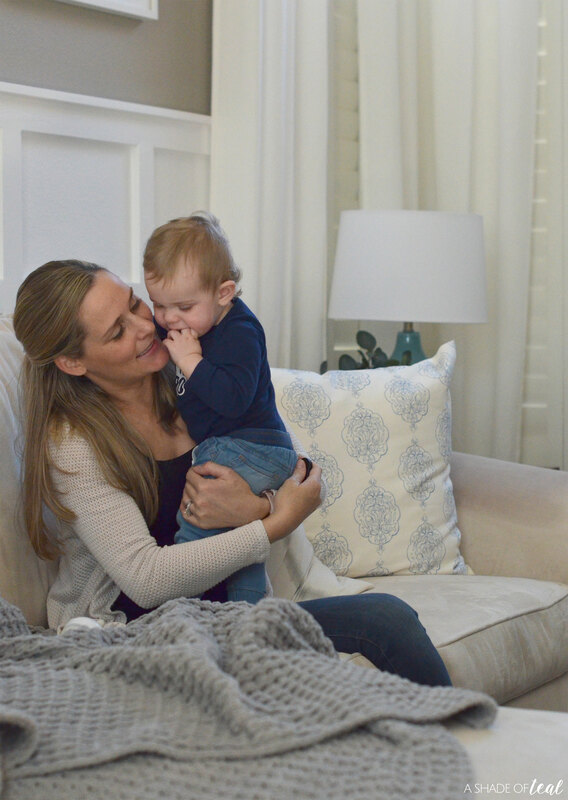 Here’s a little more information on why I decided to use Earth’s Best Organic® Infant Formula. There are several differences between non-organic and organic formula. The biggest differences are that organic formula is free of genetically modiﬁed ingredients and is made without prohibited synthetic pesticides and fertilizers, synthetic hormones, additives and antibiotics. 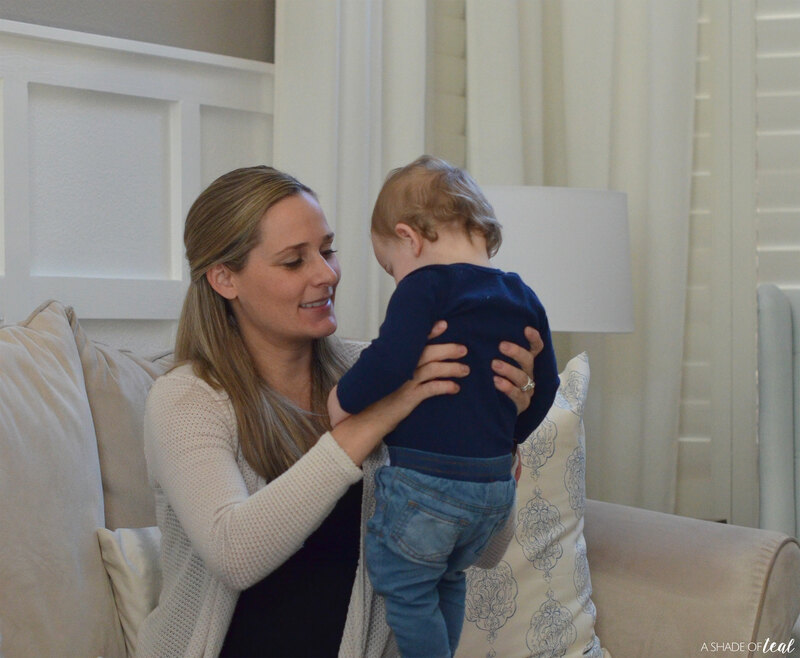 While the FDA has strict regulations on all infant formula to meet standard nutritional guidelines, put simply, choosing organic formula can limit your baby’s exposure to potentially harmful chemicals and pesticides. *No significant difference has been shown between derived from rbST-treated and non rbST-treated foods. 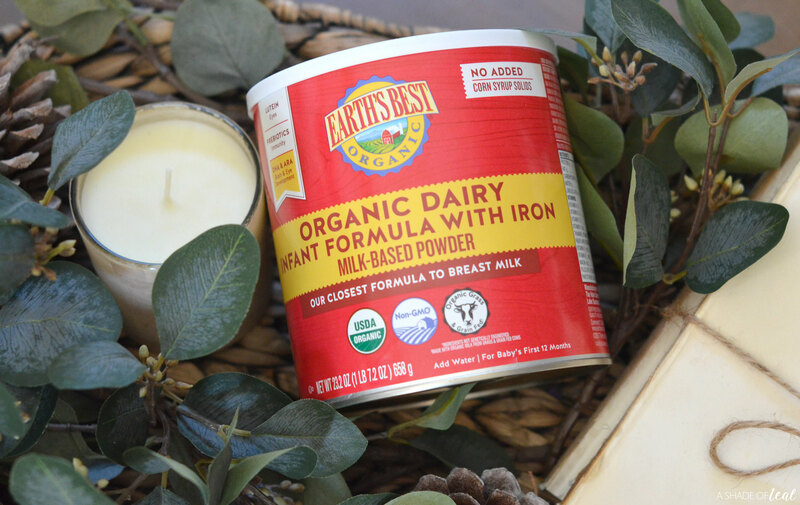 You can find Earth’s Best Organic® Infant Formula at your local Walmart in the Baby aisle. 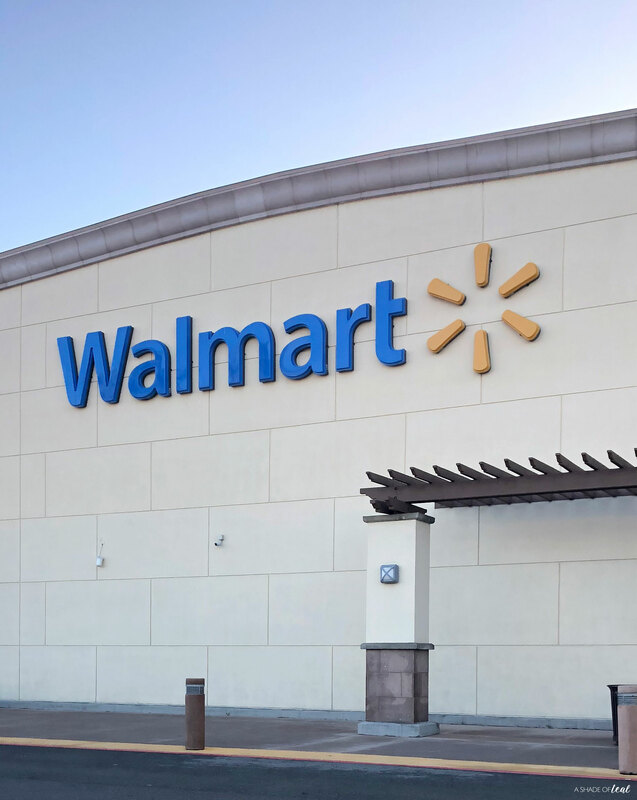 Before you shop, make sure to take advantage of the ShopKick offer at Walmart, see more here. 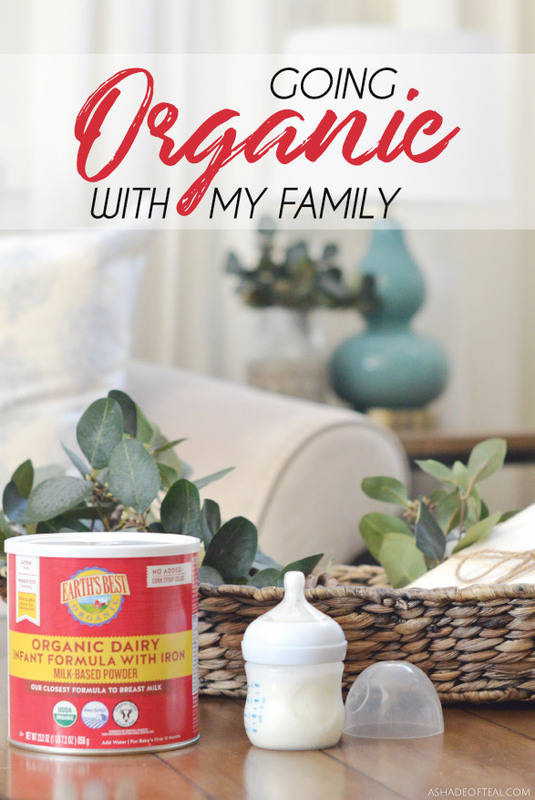 So how does Organic look for your family? 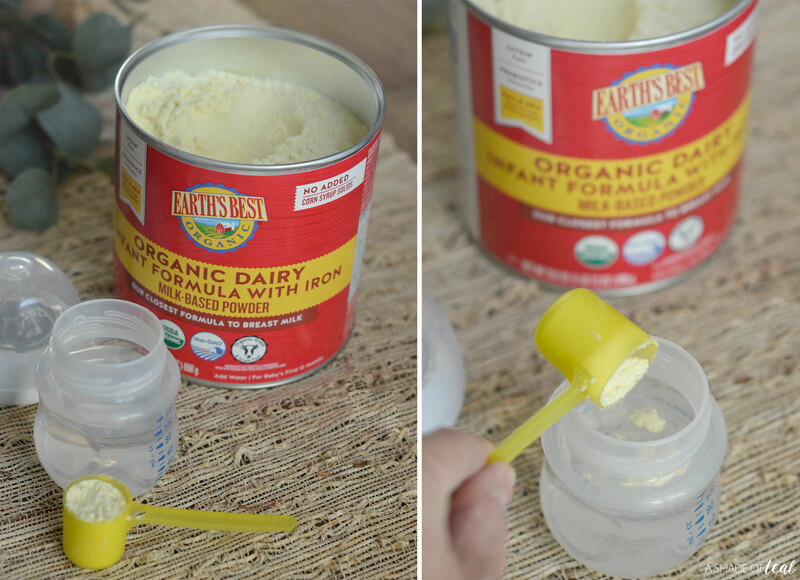 Have you made the switch to organic products, including your infant formula? If not then go grab Earth’s Best Organic® Infant Formula from Walmart and give it a try today! « How to make the Ultimate Get Well Gift Basket!